Private & Partner Personal Training in CT Get your FREE Trial NOW! Youth & Teen Personal Training in CT Get your FREE Trial NOW! 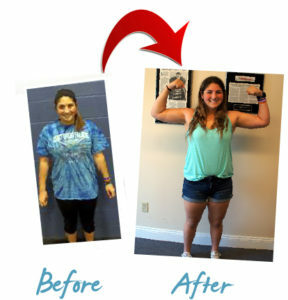 Youth & Teen Weight Loss and Weight Management in CT Get your FREE Trial NOW! Senior & Elderly Personal Training and Rehab in CT Get your FREE Trial NOW! FUN Picture of the Week! The personal trainers at Horizon Personal Training in Newington, CT are among the most highly trained and inspirational certified personal trainers in Connecticut. 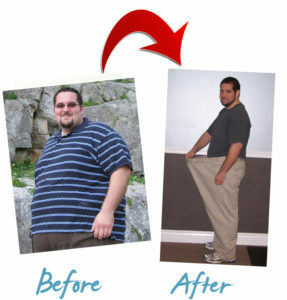 All our personal trainers have nationally recognized certifications or degrees. 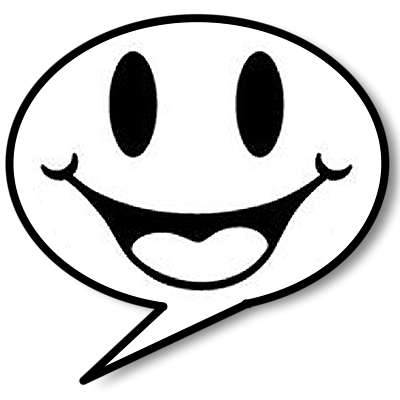 Our personal fitness trainers are non-judgmental, very likable, and personable. It is our goal to make your visit the best part of your day. 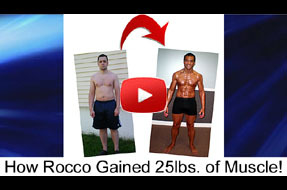 As personal trainers here in Connecticut although it may at time be difficult for us as well, we still work on our own personal fitness areas and disciplines. With that in mind, we can personally answer many of our client’s questions, while assisting with issues or hesitations from a place of understanding and relating. Another bonus with a CT personal trainer from Horizon Personal Training is the flexibility of when you train with us. We make it a convenient time for you to attend. This is all about you and your lifestyle of habits. If you are looking for an educated and experienced personal trainer to work with you through the exercise routines and celebrate with you through triumphs, we have the personal trainers that will fit you the best. Horizon Personal Training Centers of Newington, CT is the ideal gym in Connecticut, for the whole family including youth, adults & seniors. Horizon is solely based on one-on-one personal training, semi-private personal training and small group fitness training, so you can comfortably exercise at your own level. If you have a son or daughter that is a teen looking for sports personal training in CT or for weight management, our personal trainers are qualified to help you reach your goals. If you’re an adult looking for personal training in Connecticut and want to target specific areas of your body then Horizon will match you with your personal trainer who you feel most comfortable training with. 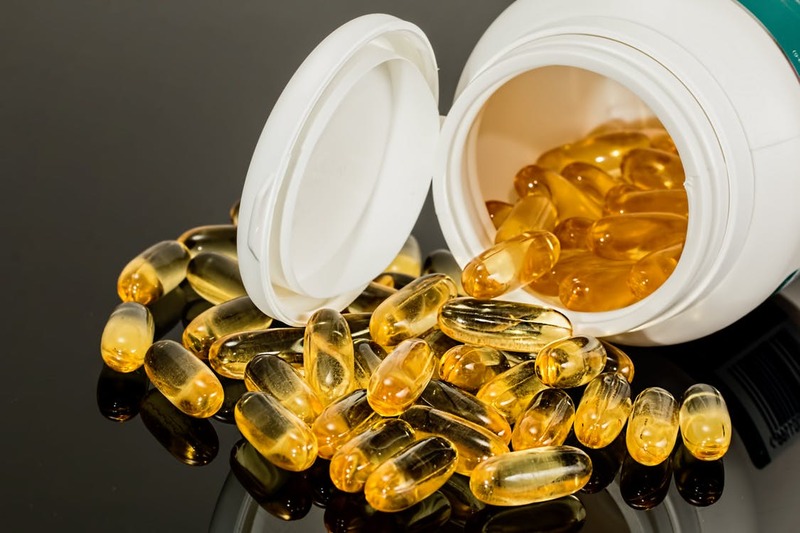 For the elderly and for seniors, we offer private personal training and rehab services to ensure you get the best experience and start to feel benefits quickly. 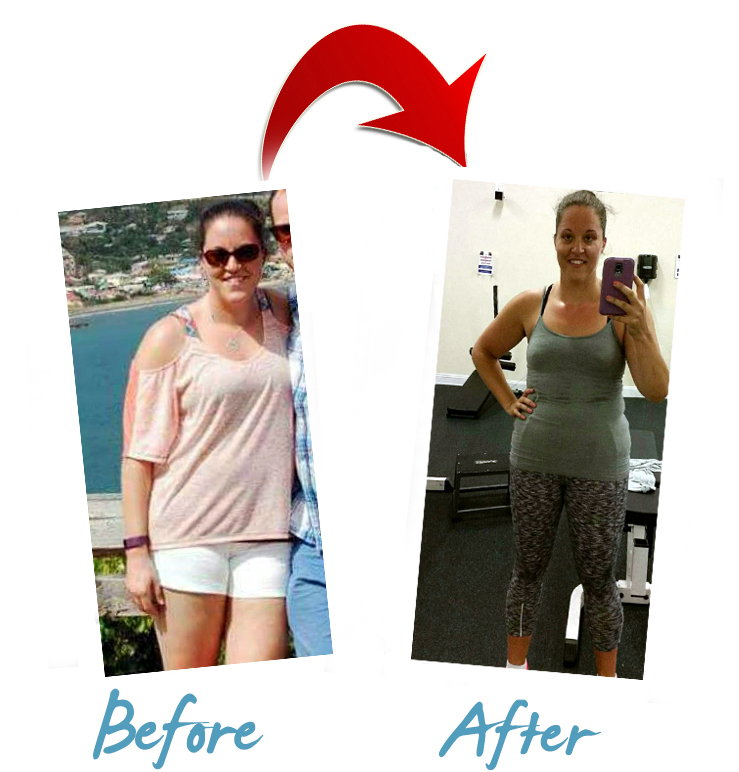 Are you looking for a more affordable option to personal training in CT, perhaps in a small group setting? We offer a variety of semi-private personal fitness training sessions to choose from. Our private fitness facility offers different sized group sessions including team sports training and at-home personal training. 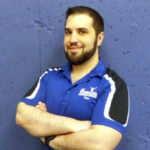 Personal training can feel intimidating and a bit overwhelming, but not here at Horizon Personal Training in Newington Connecticut. 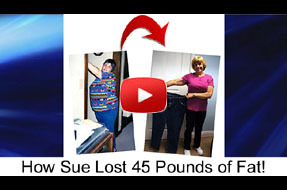 Our Person Trainers strive to be Connecticut's top nutritionists, personal trainers, and fat loss experts. 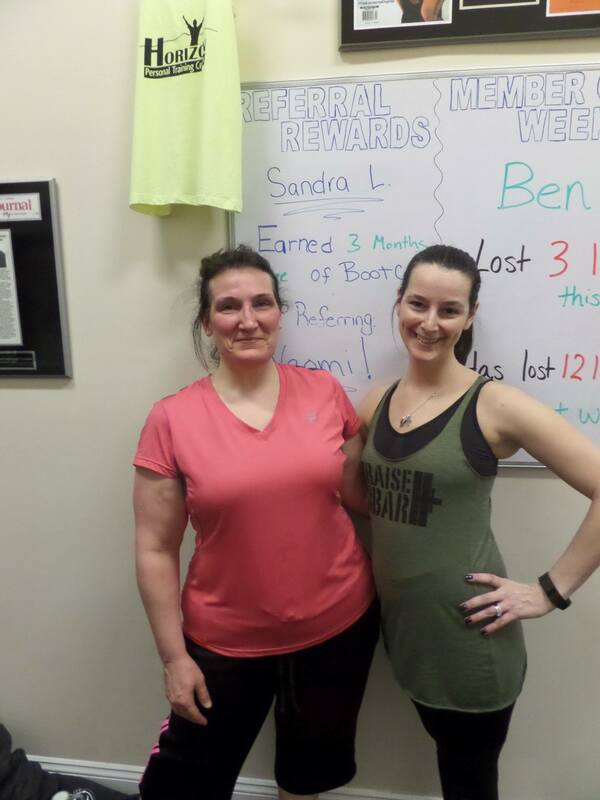 If’ you have had other experiences at other health clubs in Connecticut, or are new to the Newington, Connecticut area, we will gladly gift to you a free personal training consultation and assessment. 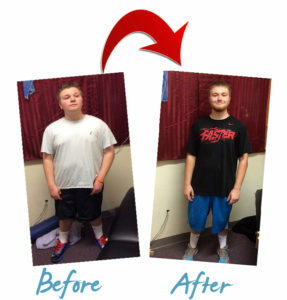 As Connecticut’s personal trainers, Horizon’s goal is to ensure you receive the very best weight loss and fitness program and results possible, made just for you and your lifestyle. Our certified personal trainers design a fitness and weight loss plan that can fit any budget, to help you lose weight and provide a healthier way of living. 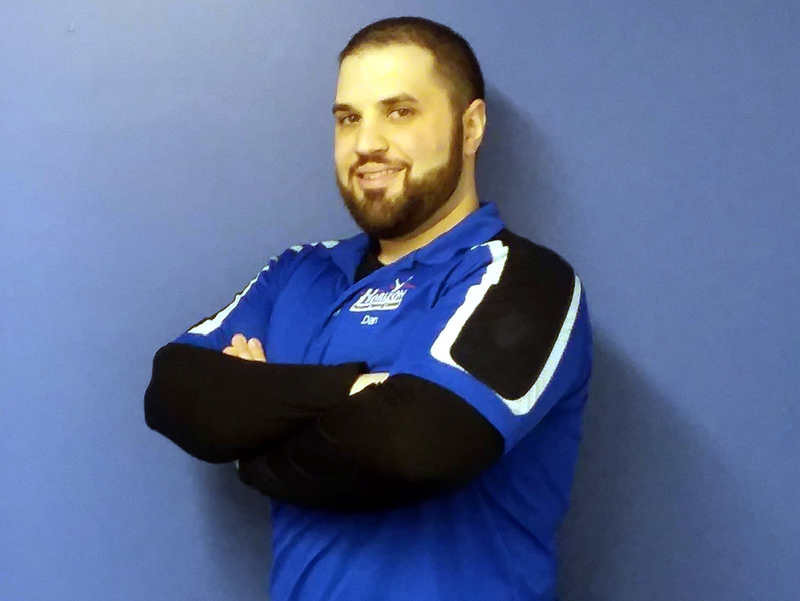 With the most educated, most inspirational, and supportive personal trainers in Connecticut, you are sure to experience the change you want with us at Horizon Personal Training Centers of Newington, CT. 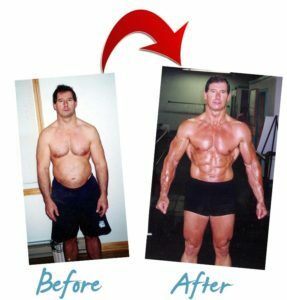 Horizon personal trainers have obtained hundreds of testimonials and before/after transformations from Connecticut residents. 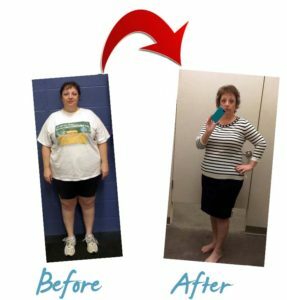 Your personal trainer assists in these awesome stories by creating an exercise and nutrition routine for each of our clients. We’re sure you already know that long term results are reached with determination, discipline, and by having some fun in the process. All of our personal training programs will come with both fitness and nutritional guidelines built just for you. These exercises and fat loss programs are effective and will get you to enjoy working out with your personal trainer. At Horizon Personal Training, we use a variety of wellness diagnostics and evaluations, nutrition planning, and lifestyle analysis to create the perfect plan. Our personal trainers are here for you and your fitness goals, as we say, it’s all about you! Our Personal Training Facility is located in Newington, CT but proudly offers Personal Training in West Hartford, Glastonbury, Berlin and surrounding towns! 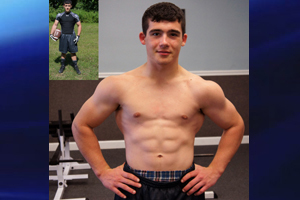 Youth & Teen Football Personal Training & Individual Football Camps in CT, Training and Conditioning in Connecticut Looking for a Football Personal Trainer or Camp in Connecticut?